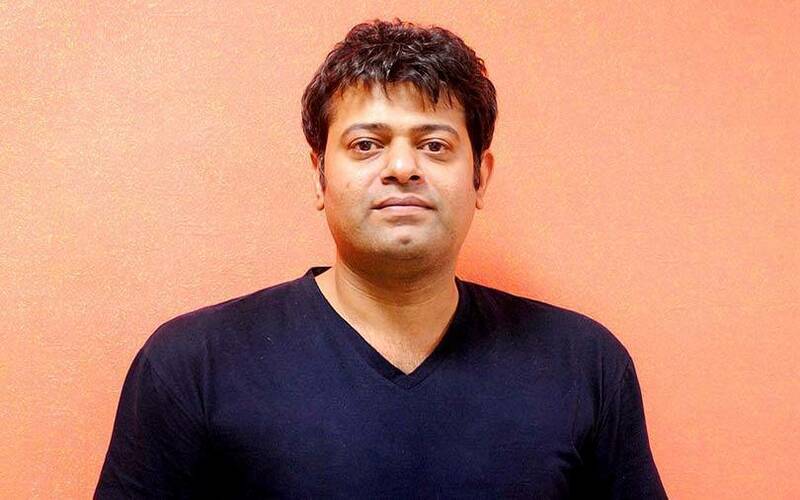 Sidharth Rao was 19 when he founded WebChutney, a digital marketing firm that was acquired about six years ago by Dentsu Aegis Network for an undisclosed sum. The early start in entrepreneurship has shaped Rao’s somewhat unique approach to angel investing. He will typically pass on a deal if he’s not comfortable enough to grab a beer with the founder of the prospective investee startup. He thinks trying and failing at different things is something every investor must experience to be able to make the right bets. So far, his portfolio of angel investments includes ScoopWhoop, an online media startup, LoanZen, a digital lending startup, Invideo, a video editing startup, and CoHo, a co-living space provider. What kind of sectors or market segments do you like to bet on? I have experimented with a lot of sectors, more than I should have maybe and made a ton of mistakes in the process. I call it 'tuition fees' to learn investing. It’s all a bit brutal initially when you are learning. Thankfully, I have been lucky with a few successes that have ensured I still have my shirt on. I particularly like the adtech, commerce and content segments, maybe because of my experience and decent success in those areas. How often do you meet portfolio companies? What is the most important trait that you look for in a startup? As often as they want me to meet them! Typically, we speak or meet once a quarter in the early stages of the startup. There are a lot of things that angel investors look for in an ideal startup. Momentum, great team, great business plan, market size, exit ability and appropriate valuation are key for me. But it’s rare that one team has all of them from the word go. If most boxes get checked, the one thing that’s the deciding factor is whether I would want to grab a beer ever with them after a tough day across the table. If my mind doesn’t respond with a ‘Hell yes!’ I generally pass. Tell us more about how you approach investments. I have investments in the content, fintech, co-living, automation and direct-to-consumer commerce spaces that I am pretty excited about. The common theme I am most comfortable with across my portfolio is how fast the startup can become profitable. I have an investment in a D2C company that was massively profitable from the first month of its launch. I think my appetite as I get older is best suited towards those who hurtle towards profitability. Do you have a cap on how much you will invest in a startup? Not really, it depends on the context of the startup. Let's just say I've risked a fair bit when I truly believe in something. How many investments you have made so far and what is the typical cheque size? I think I have made close to about 30 in the last few years. Thankfully, more than 10 are still around. Cheque sizes can start from Rs 5 lakh. The largest individual cheque I have done is in the region of Rs 35 lakh. What do you think of the overall early stage funding scenario in India? I think it’s maturing and that’s great. Most angels and institutional investors have hopefully all paid their respective tuition fees and are better at judging and evaluating startups. I think there are now a number of considerate players in the overall angel investor clusters for sure. They are a lot more decisive, who share great feedback and are not condescending towards the founders. Also, with all the big or small exits, the founders and early employees are making more angel capital accessible. Do you think Indian startup valuations are frothy, especially when it comes to technology businesses? I think they were totally out of whack in the 2014-2015 period. I, like a lot of idiots, had FOMO (fear of missing out) and fell for it for a while, but I do think it’s significantly better now. What were the most attractive sectors in terms of angel investment in 2018? Personally, I had some really exciting learnings from the D2C space this year. It’s going to be a great space for the next few years I think. How is 2019 going to be? Will you accelerate investments? It only gets better every year, unless we have bubbles like the 2000 dotcom and the 2014 ones where good money is thrown behind substandard ideas. I certainly hope to (accelerate investments). The deal flow isn’t stopping for sure.